Bdellium Tools makeup brushes are expertly designed. 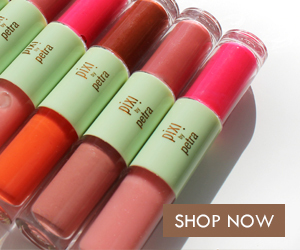 Their large collection includes five different brush lines. I received six brushes to try from the Studio Line. This line features professional makeup brushes with a classic seven layer lacquered yellow handle with an anodized aluminum ferrule. There are some fabulous brushes in this line. Here are the six that I tried. 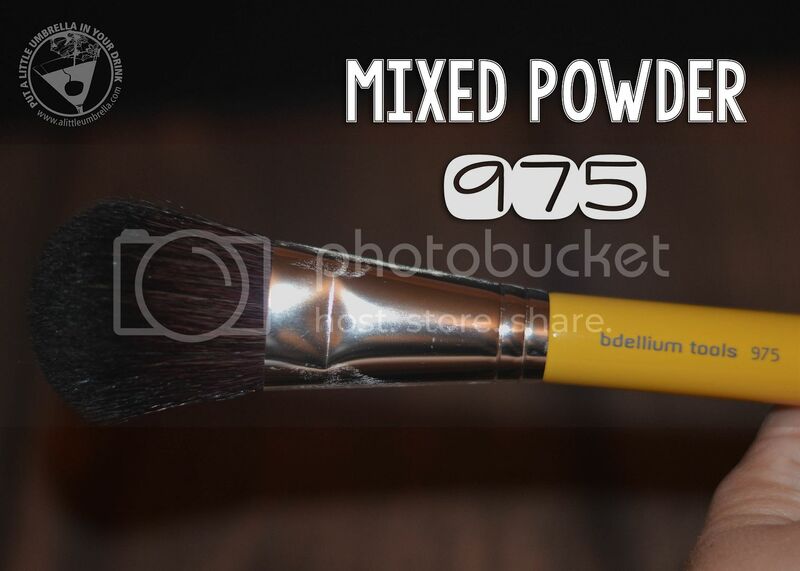 The Studio 975 Mixed Powder Brush ($17) can be used to apply all types of powder, including pressed, loose, translucent, blush and bronzer, across the entire face. This brush uses a large handle for a more controlled application. 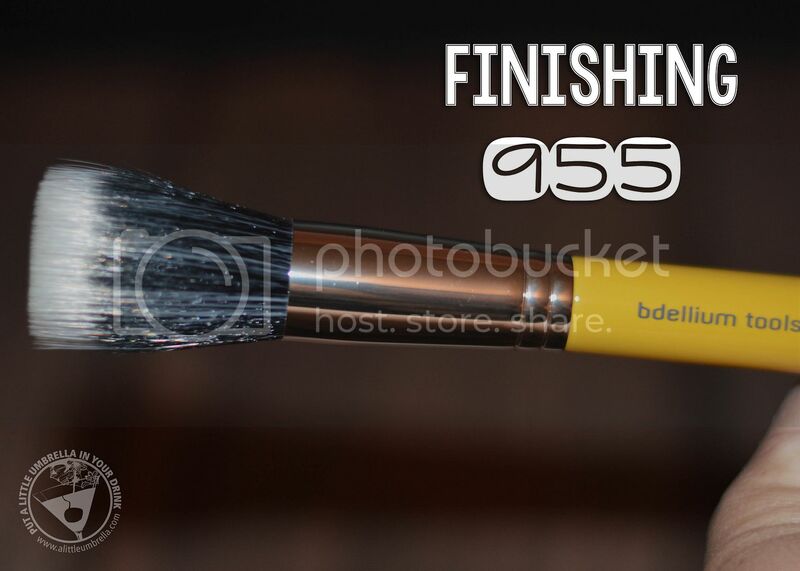 The Studio 955 Finishing Brush ($14) was designed for lightweight application and blending of face powder. Having 2 levels of bristles provides the versatility of being able to layer product beautifully onto your skin. 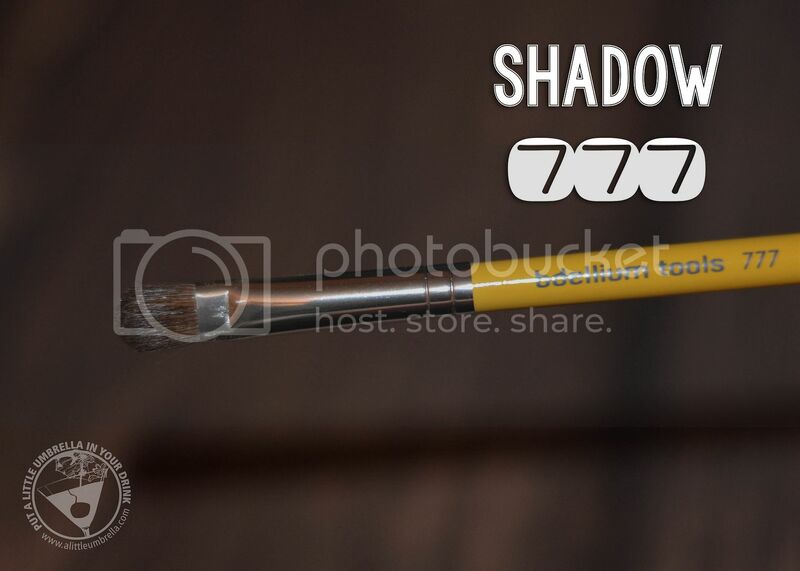 The Studio 777 Shadow Brush was designed for shadow application. This multi-purpose brush can be used to shade the eye crease, line around the edges, cover the lower lid, and highlight the brow bone.This one is my favorite. I use it nearly every day. 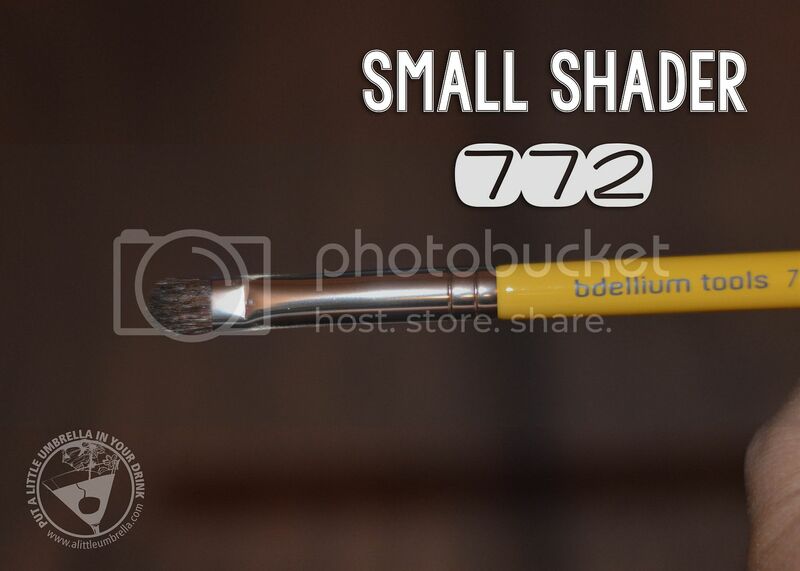 The Studio 772 Small Shader Brush is great for powder, concealer, and any emollient-based product application. For precise and quick shading, just evenly sweep shadow across the eyelid. This one is great for those extra touches and the application is nice and smooth. 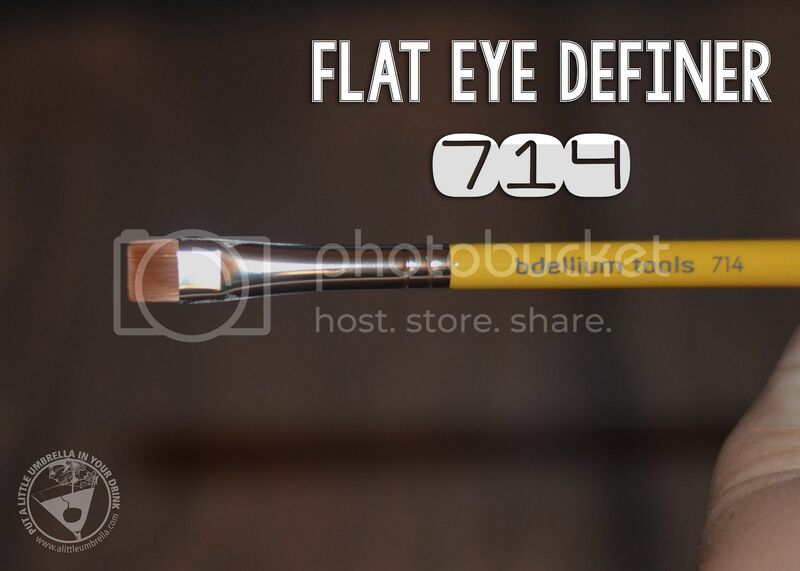 The Studio 714 Flat Eye Definer Brush ($8) is a firm, flat shaped brush used to line and define eyes with color. 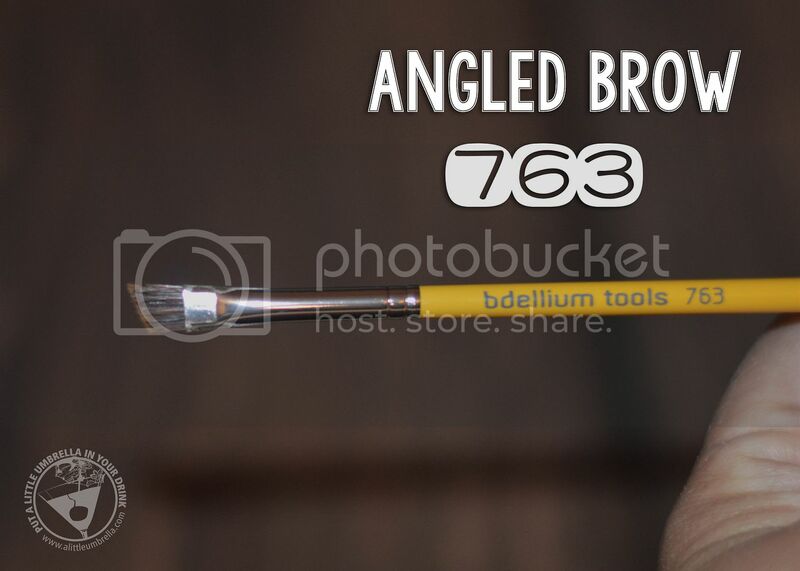 The Studio 763 Angled Brow Brush ($8) has both natural and synthetic bristles which have been carefully arranged to form a perfect angle to help define your facial features. The tapered tip is perfect for work along the lashline. 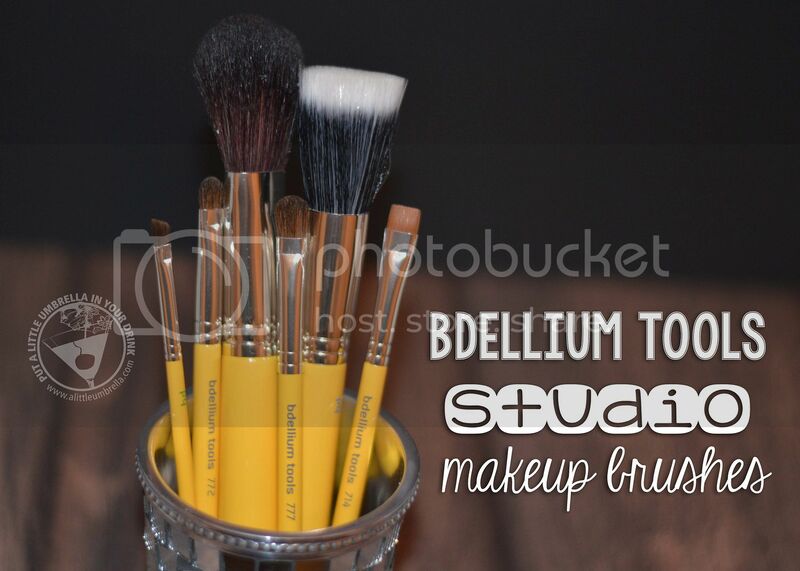 Bdellium Tools Studio Makeup Brushes make wonderful gifts! 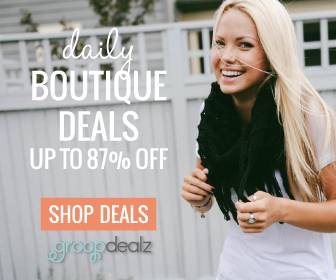 What girl wouldn't love a set or even a few fantastic makeup brushes? These are not those cheap brushes that you will have to replace after a few uses. They are high quality and are made for frequent use. 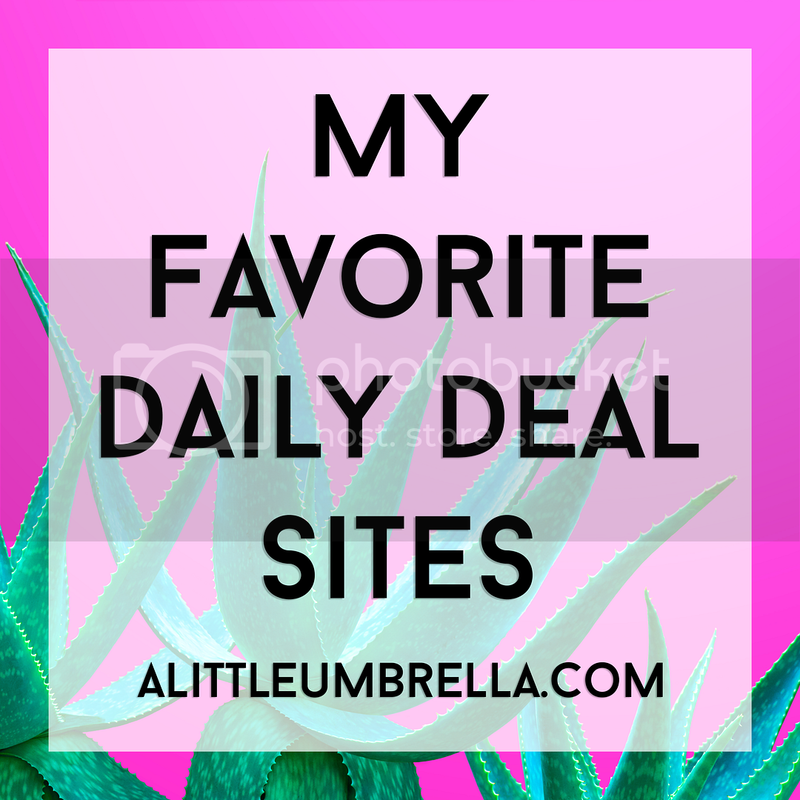 Bdellium Tools is featured in my 2015 Holiday Gift Guide. Connect :: Visit bdelliumtools.com to learn more about their expertly designed professional makeup tools. 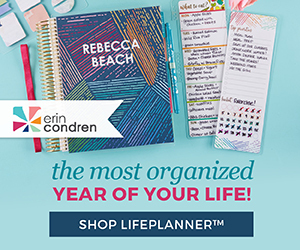 Connect with Bdellium Tools via Facebook, Twitter, and Instagram. 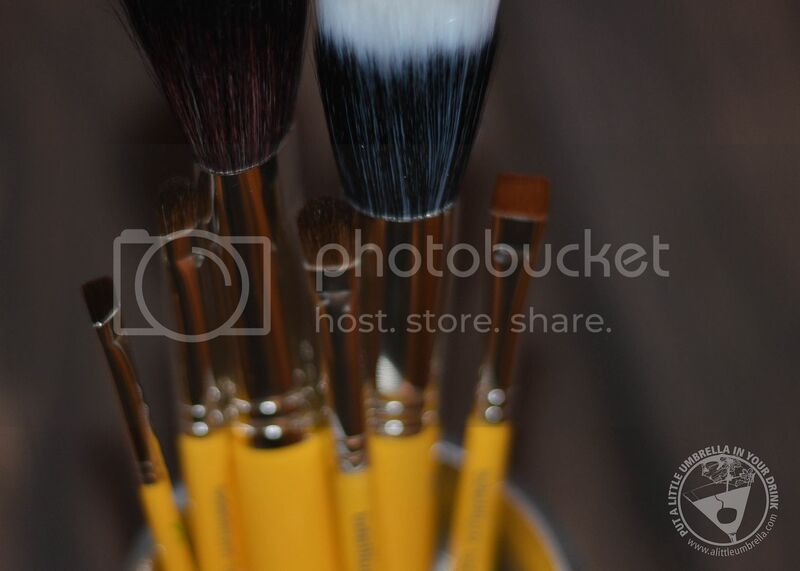 Buy It :: You can purchase Studio Makeup Brushes starting at $8 each.